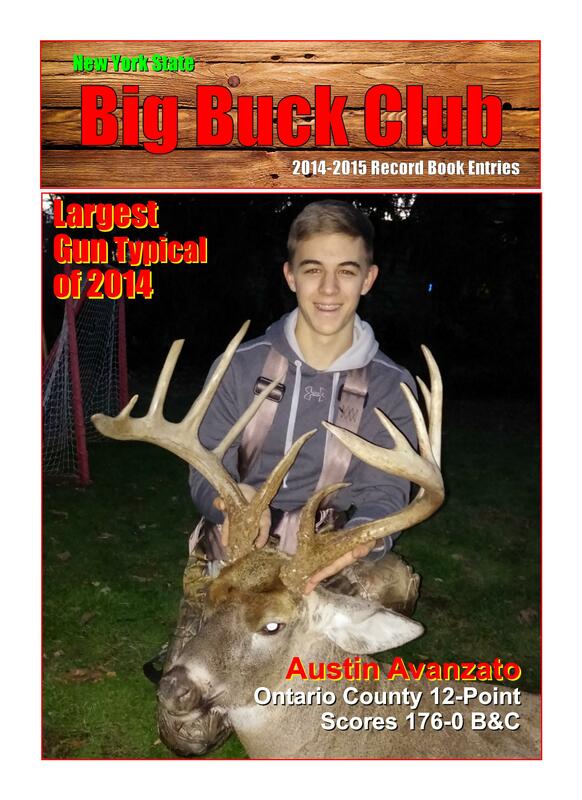 THE NEW 19TH EDITION NYSBBC RECORD BOOKS ARE HERE! 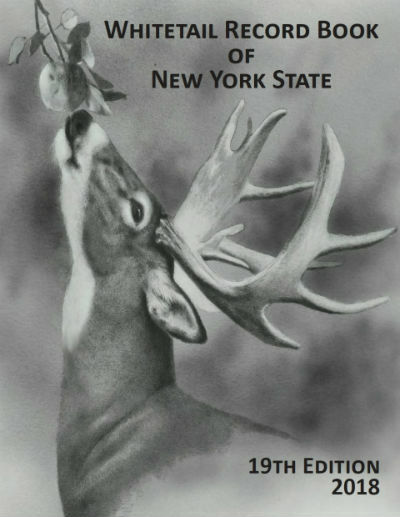 The Official Record Book for New York State's Biggest and Best Whitetails, as well as, New York State Trophy Bear records. 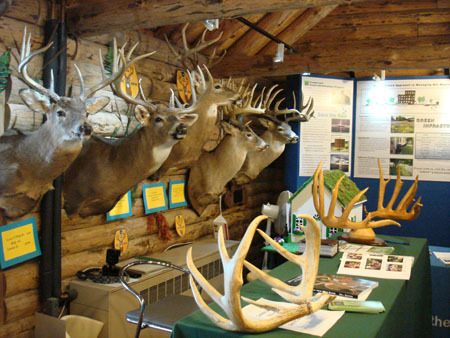 All animals are scored using the Boone & Crockett scoring system. Bear - Gun 18", Archery 17", Muzzleloader 18"
Yes. This means that any buck taken in New York is eligible for entry into the record book, regardless of age. The buck that grampa took back in the 1930’s, that has been hanging at camp since you were a little kid, is still eligible for entry. Just locate an official measurer in your area and make an appointment to have the buck scored.